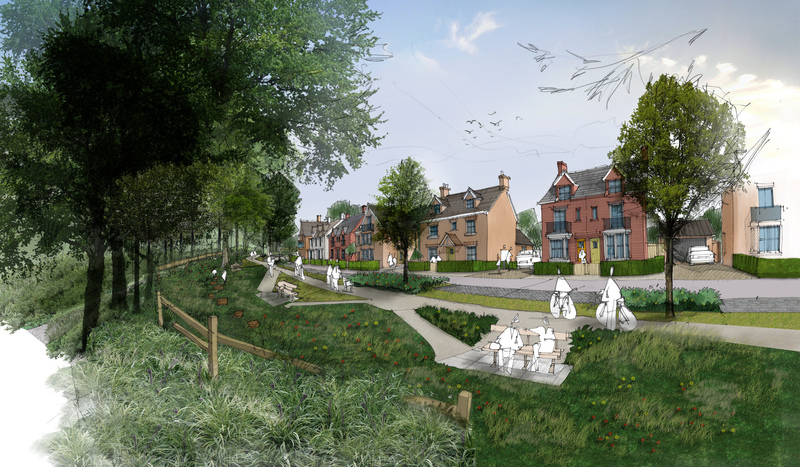 The 2015 approval for West Horton Heath established that the area is largely free of environmental constraints and designations, and that a well configured, mixed-use development can offer substantial gains to existing and future communities, whilst also facilitating new road infrastructure. 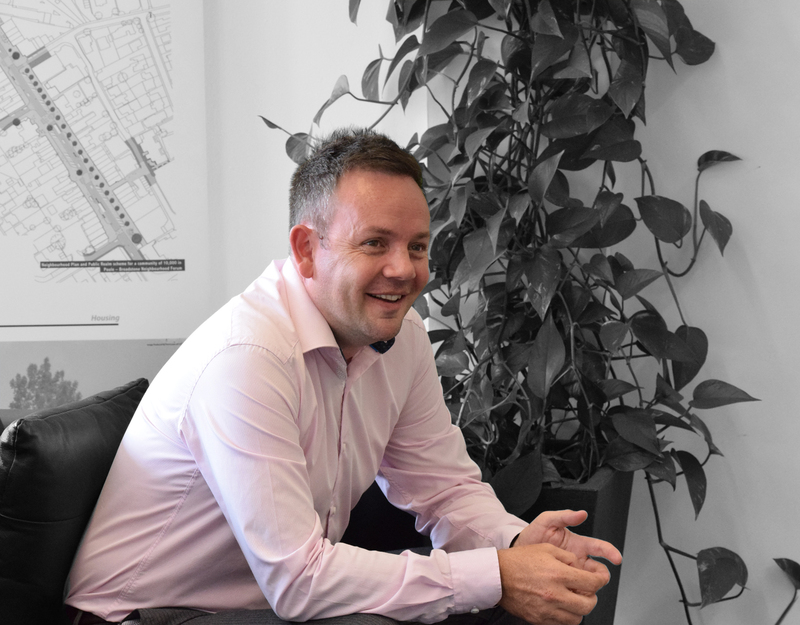 North West Horton Heath offers further benefits, in terms of additional infrastructure, as well as delivering housing in close proximity to the approved Primary & Secondary schools and community facilities. 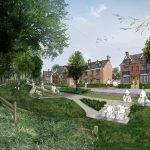 Working with a team led by Savills Planning we have begun to create the master plan for the new development area, incorporating key assets, such as woodlands and wildlife, and knitting new routes and neighbourhoods together with those existing or approved alongside. Public consultation was held in July 2016 and the scheme is due to be submitted before the end of the year.